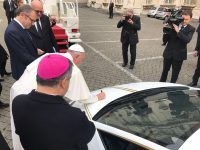 “We are very grateful to Pope Francis for making this fatherly gesture. 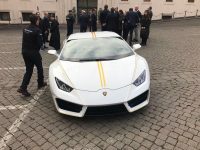 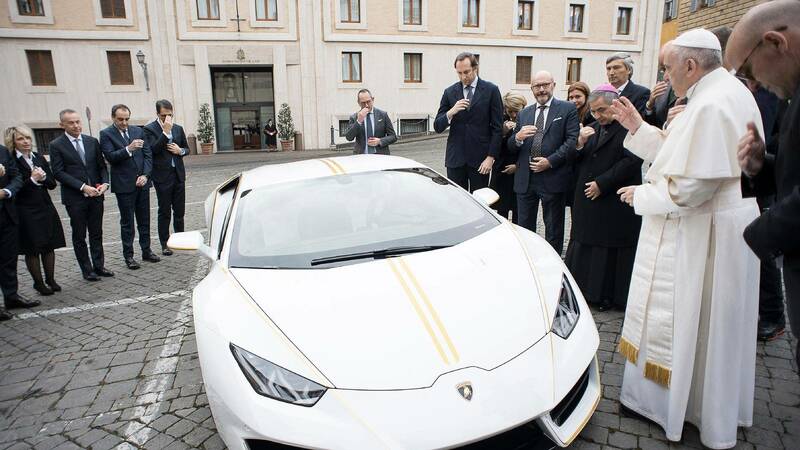 The pontifex is the father of the whole church and thinks of everyone, particularly those who are suffering as greatly as we are.” This is how the Chaldean Catholic Patriarch of Babylon, Louis Raphaël I. Sako, responded to the news that the one-of-a-kind Lamborghini Huracan, which the car manufacturer had given to the pope on 15 November of last year, had been auctioned off on 12 May for 715,000 euros. In accordance with the wishes of the pope, the proceeds are being used for charitable purposes, with a large portion of the total proceeds going to Aid to the Church in Need (ACN) to support projects helping to rebuild the Christian villages on the Nineveh Plains in Iraq. 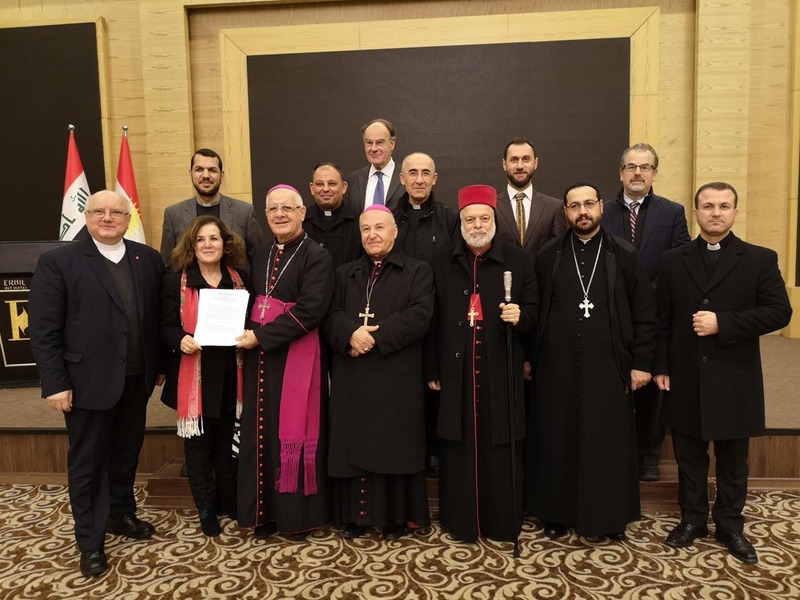 ACN’s plans to rebuild the Christian villages on the Nineveh Plains have made it possible for a large number of Christians to return to their homes. 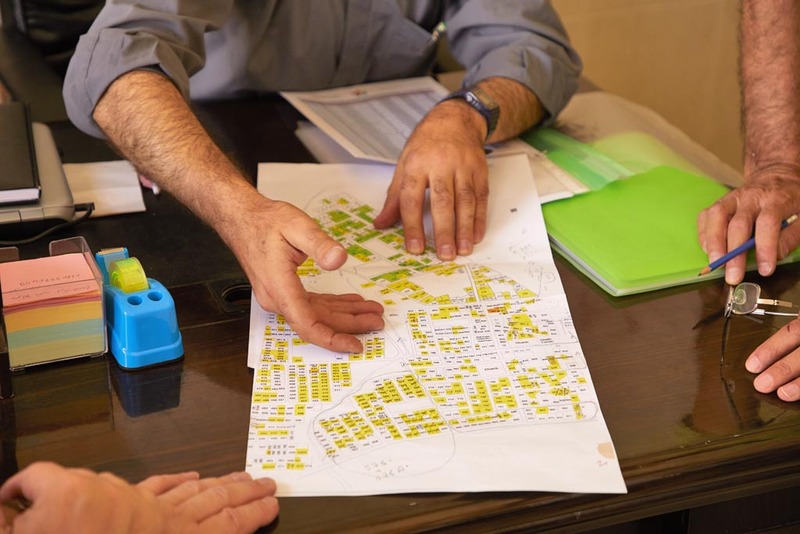 On 7 May, the number of families returning to the Nineveh Plains region totalled 8,768, which is more than 45 per cent of the 19,452 families who had been forced to flee as the Islamic State invaded in August of 2014. 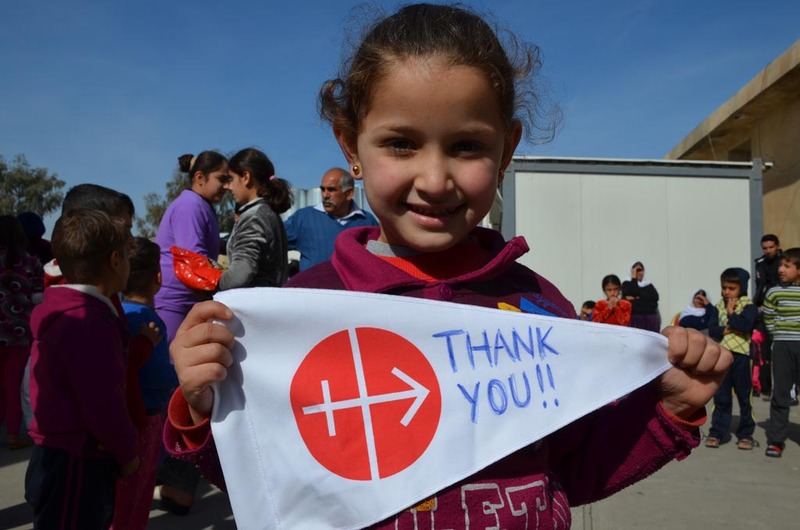 Since IS began to advance in June of 2014, ACN has donated 37,703,054 euros for emergency aid and humanitarian projects in Iraq. 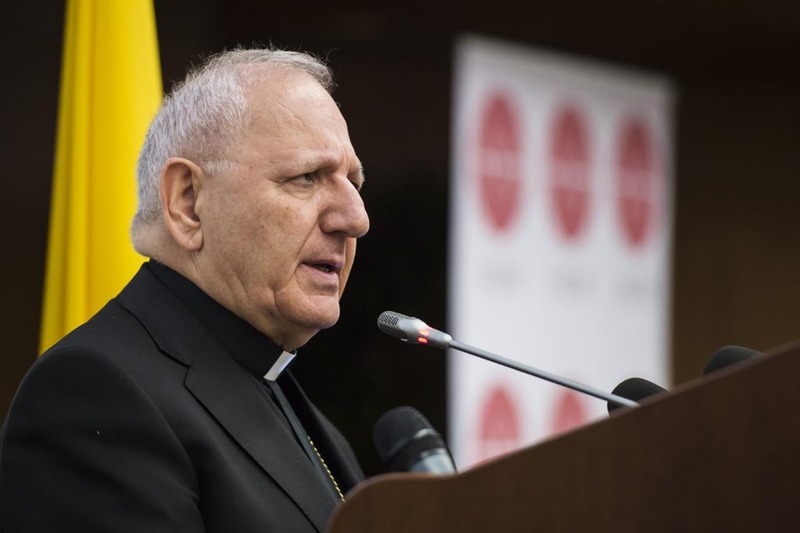 The pontifical foundation is the most actively involved aid organisation on the Nineveh Plains. 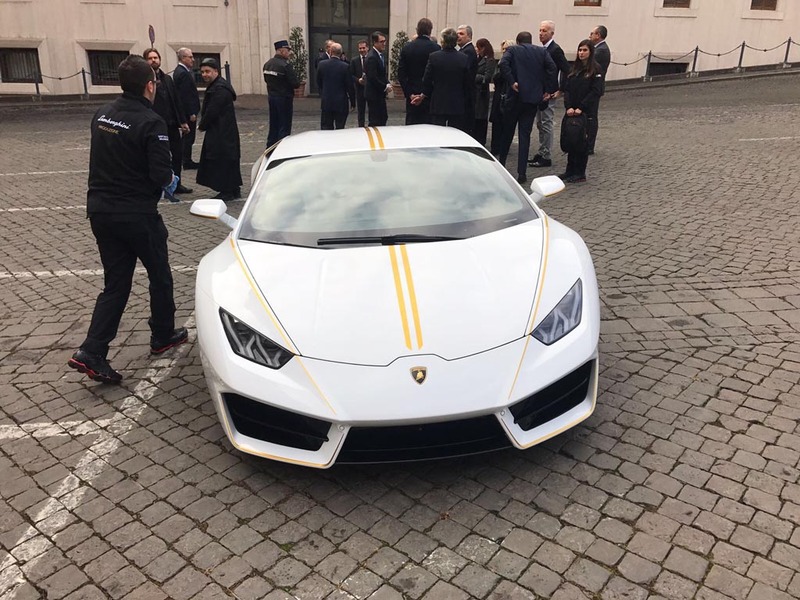 Italy, Rome. 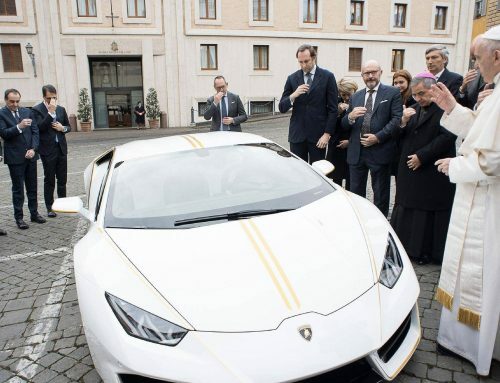 November 2017Pope auctions Lamborghini to support Christians in Iraq.A brand-new Lamborghini special edition Huracan presented to Pope Francis will be auctioned off with the proceeds donated to charity. Part of the funds raised from the Sotheby’s auction will go to the project “Return to the roots” rules by foundation Aid to the Church in Need (ACN) to allow displaced Christians to return to their original villages and recover their dignity after the devastation by the Islamic State group. 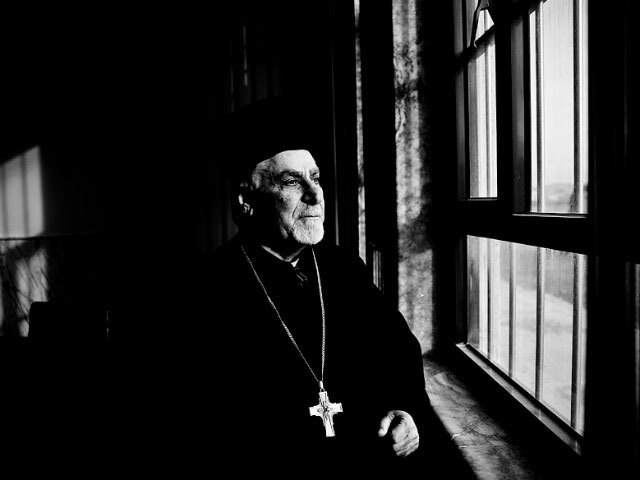 Iraq Qaraqosh/Bakhdida 11. 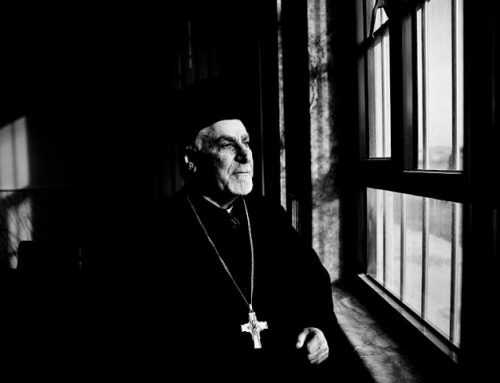 August 2017 Christian families return to Qaraqosh/Bakhdida. 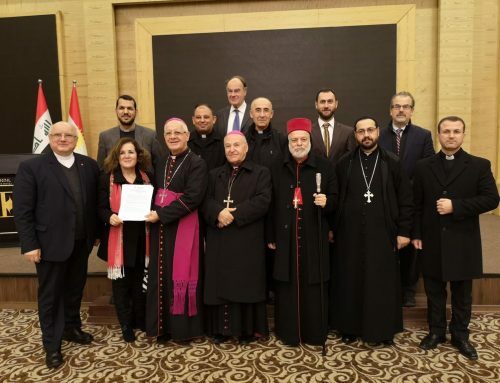 Discussion about the Nineveh Reconstruction Projects. 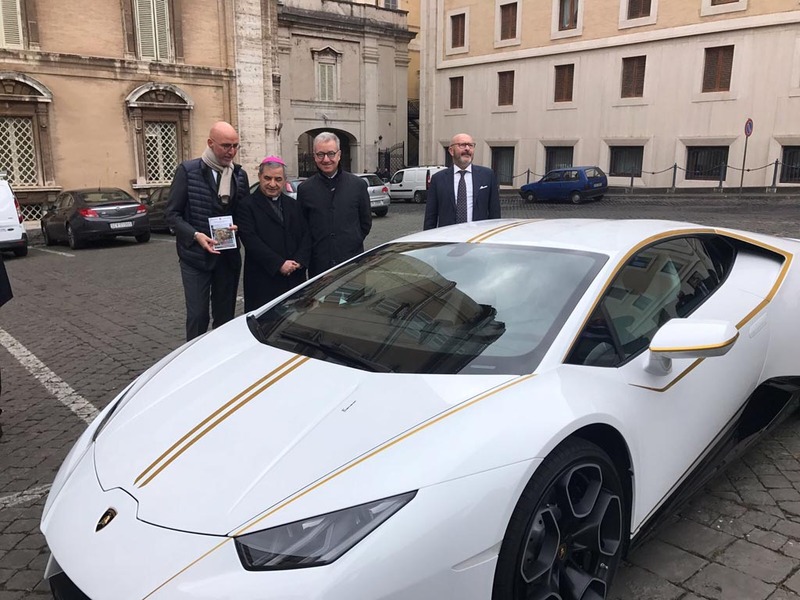 Father George with the rebuilt map.